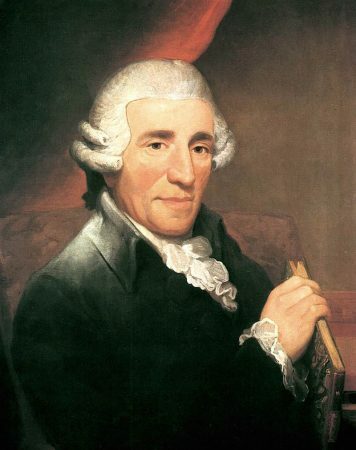 No Handel on this week’s episode…just 20th century water music! As the weather here in Houston gets warmer, it becomes more and more tempting to dip our toes in the pool, play in the sprinklers, or just jump in the ocean! 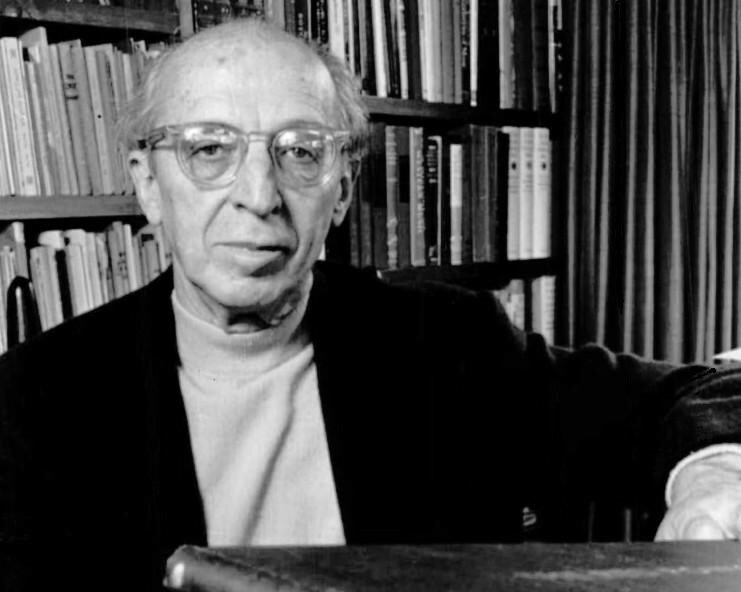 On this week’s episode of Music in the Making, we’ll keep cool with an hour of music inspired by water, with works by Britten, Ravel, and Debussy. 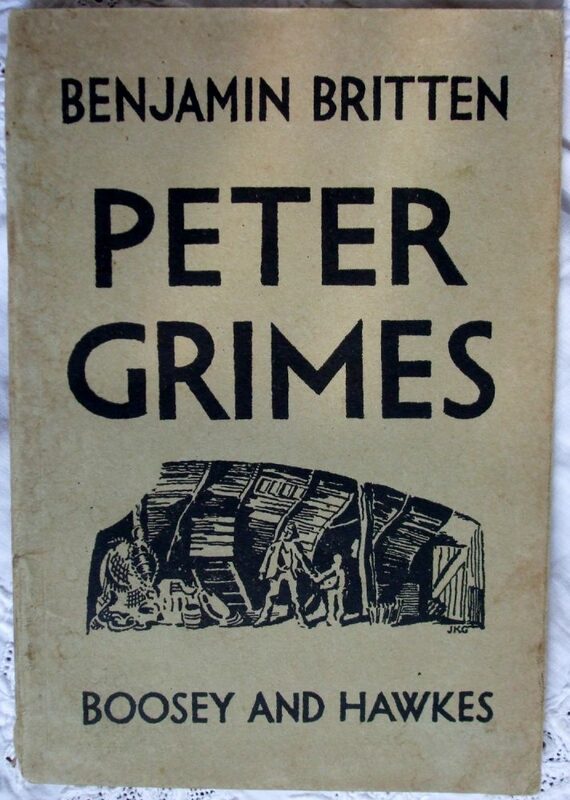 Premiered in 1945, “Peter Grimes” was the first full opera composed by Benjamin Britten, who would ultimately complete nearly ten such works, perhaps his most substantial contribution to any genre. 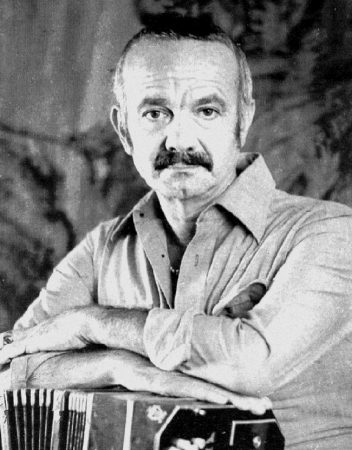 The opera is based upon a poem by Englishman George Crabbe, which tells of a misanthropic fisherman accused by his neighbors of murdering his young apprentices. Throughout the opera, the sea acts not only a setting, but also as a metaphor for the action occurring onstage. Britten also extracted an orchestral suite, called “Four Sea Interludes,” depicting different aspects of the water, including “Dawn,” “Sunday Morning,” “Moonlight,” and the tempestuous “Storm”. “I love the sea and I have listened to it passionately,” Claude Debussy wrote. 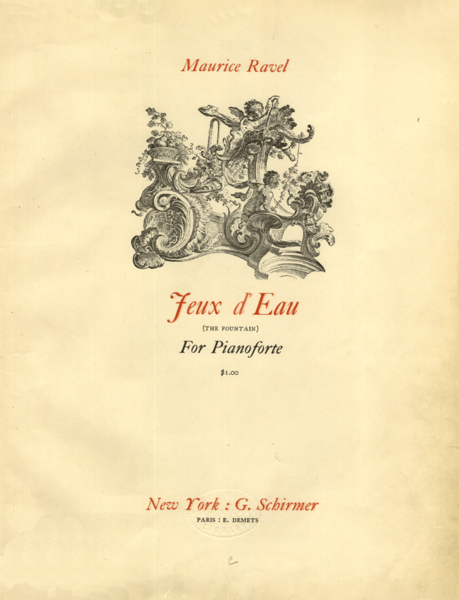 Indeed, there is perhaps no composer more closely associated with water than Debussy–his fascination appears in songs, works for piano, and orchestral compositions. 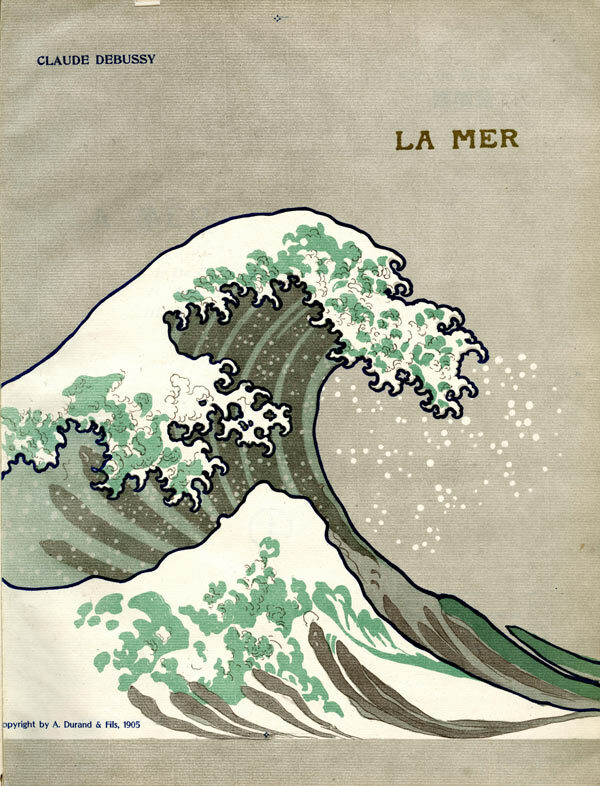 La Mer, a set of symphonic sketches composed in 1905, aurally evokes Debussy’s imagined sea, including the ebb and flow of the tides, the glimmer of light hitting the water and the restless, roiling waves. 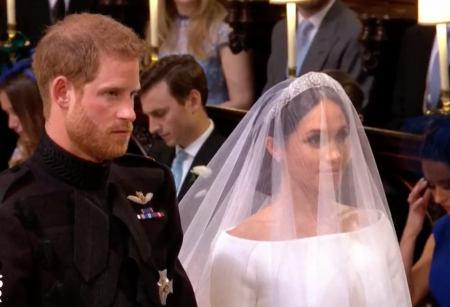 This episode originally aired Sunday, May 27th, 2018. Catch Music in the Making every Sunday at 7:06 PM on Classical.